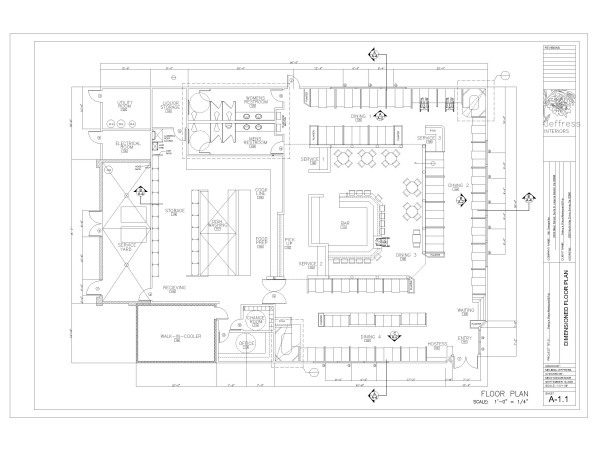 We start with the floor space and your ideas, and then we get to work turning that space and those ideas into a plan that includes everything, including front-of-house seating, serving stations, the bar, the kitchen, the washrooms, and whatever else is necessary. 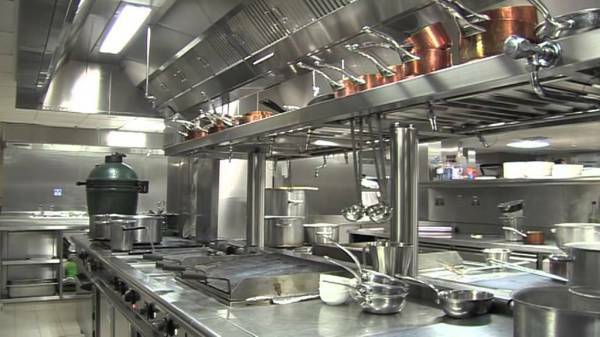 When it comes to giving clients exactly what they need to make their commercial kitchen the right environment for achieving success in whatever industry they’re in, be it restaurants, pubs, delis, hospitals, industrial locations care homes, or anywhere else a kitchen is a necessity. 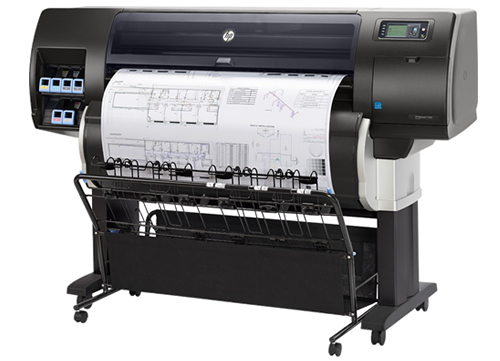 We also love sourcing the equipment and bringing each project to life during the installation phase. Our design team also ensures every aspect of your design is done to code so it will pass inspection with flying colours, in the Provinces your Restaurant / Restaurants are located. Most of all, however, we love looking over the finished project with a sense of pride, and the knowledge that each kitchen we complete is going to feed hungry people.